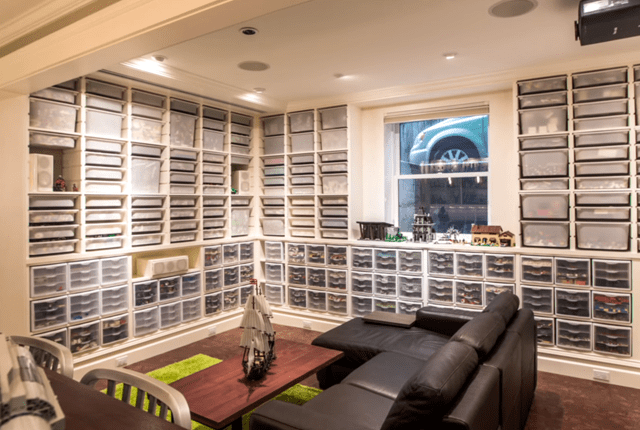 This is the basement of Architect Jeffrey Pelletier. An enthusiastic Lego hobbyist, and obviously suffering from a moderate case of OCD. But for those of us who need it organized, sorted, and boxed by some mad system of logic… this will be strangely soothing.